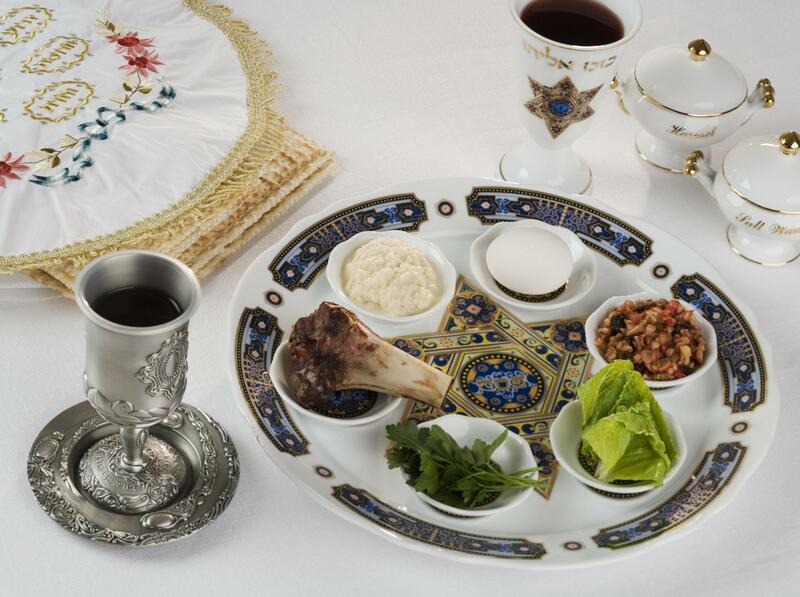 Join us for the 2019 Passover Seder. This exciting meal and program will enhance your understanding of the culture of Jesus’ day and your appreciation of the Lord’s Supper. This traditional Haggadah has been updated to reflect our faith in Christ and to emphasize the elements included in the Last Supper passages found in the Gospels. A full multi-course meal is served and a registration is required. Donations are accepted. 195 out of 200 available	 2019 Passover Seder	 Join us for the 2019 Passover Seder. This exciting meal and program will enhance your understanding of the culture of Jesus' day and your appreciation of the Lord's Supper. This traditional Haggadah has been updated to reflect our faith in Christ and to emphasize the elements included in the Last Supper passages found in the Gospels. A full multi-course meal is served and a registration is required. Donations are accepted.